Very ice picture, dude! The Young Lady is beautiful! elle est très jolie, superbe portrait. This is a real beauty. The hat looks good. She is a doll. Great light in this portrait. Adorable portrait, the hat really adds nicely to this photo, very beautiful. Like the seriousness with which this pretty young lady looks into the camera. Amazing portrait, Andrey. A very cute portrait..A pretty "model"..Bravo! 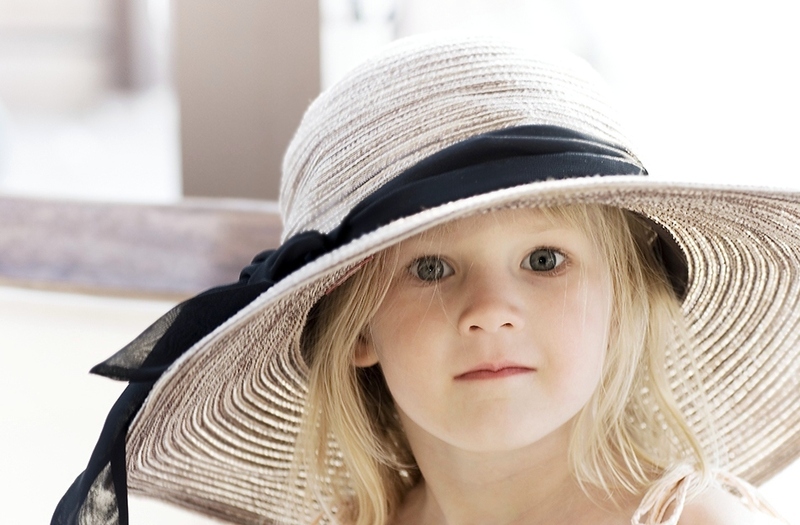 A hat too big for her, eyes full of innocence behind, great candid and funny portrait. So cute. Amazing portrait! Beautiful and soft image! Excellent shot! Love the composition, what a little charmer. Un portrait tout en douceur, belle luminosité.